Laura joined SCS Financial Services in 2016. 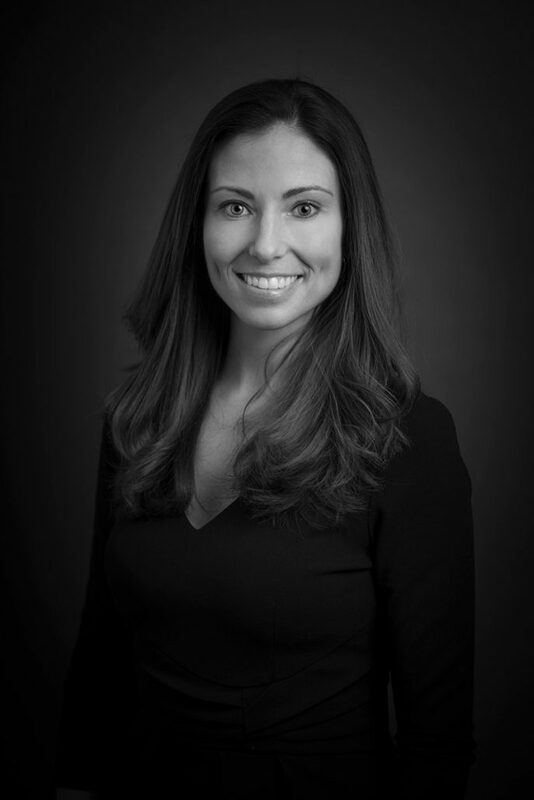 Prior to SCS, Laura was a Senior Associate at FLAG Capital Management on its Global Real Assets team. At FLAG, Laura actively managed a fund-of-funds portfolio of $600 million across dedicated private real estate and private natural resources vehicles, including the evaluation of opportunities across all sub-asset classes within the natural resources continuum such as upstream/midstream/downstream oil & gas, power generation/renewables, metals/mining, agriculture, and timber. Laura was also active in the due diligence and monitoring of FLAG’s direct investments within the private real assets space. Before FLAG, Laura worked in the financial and economic consulting practice at Huron Consulting Group, working with several private equity clients on financial statement analysis and projections of target portfolio companies. Laura earned a BA in Business Administration with a concentration in finance from the University of Massachusetts Amherst, Isenberg School of Management. Laura is a CFA charterholder and Licensed Real Estate Salesperson in the State of Massachusetts. Laura serves on the Board of Directors of Operation Progress Boston.